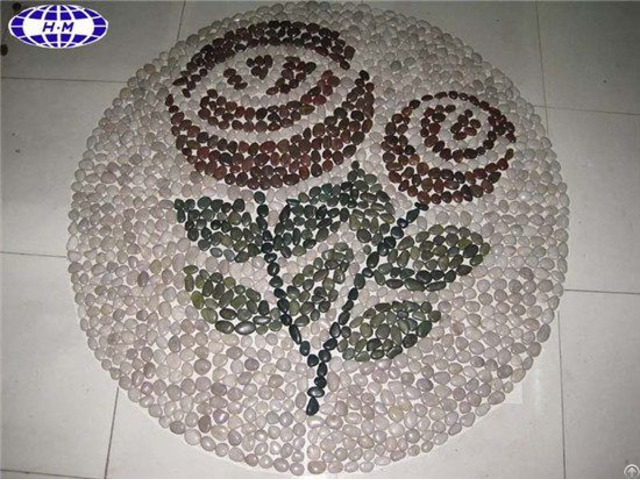 Pebble mosaic pattern manufacturer in China wholesales pebble mosaic pattern, mosaic flooring, polished, waxed, custom, for building decoration. Item number: HMI-PS004 Technical info. 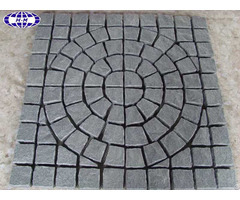 Pebbles Dimension Chip size: 10-20 mm, 20-40 mm, 40-80 mm, or as customer’s require size. The sheet size is as per clients’ request. Pebbles Grade Grade A or as per request. Surface Finished Polished, Waxed, Honed, tumbled, etc. Packing Packed into carton first and into crates. 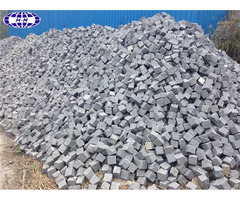 Supply of Material Ability 1000 tons per week. Minimum Order As your requirements. Pricing FOB, CFR, CIF, etc.